Dinosaurs were the dominant vertebrate animals of terrestrial ecosystems for over 160 million years. 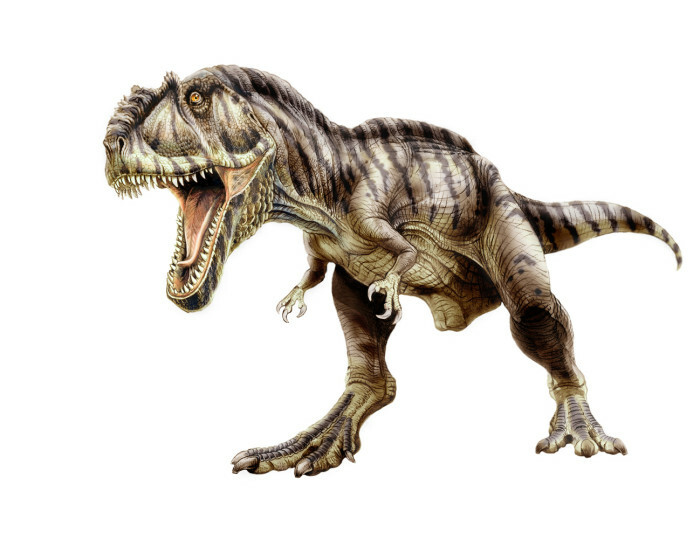 Dinosaur’s term derived from the ancient Greek word “Deinos” meaning “terrible”, “powerful”, or “great” and “Saura” meaning “lizard” or “reptile”. Dinosaurs are the same as other animals there were carnivores and herbivores, in this article will be on the cover of the 3 biggest carnivorous dinosaur. A giant theropod, Spinosaurus that can grow up to 13,8 m with a height of more than 6 m (to the screen) and weighing up to 7,6 tons. Spinosaurus skull length 1,75 m with a hundred pointy teeth are straight along approximately 17 cm. 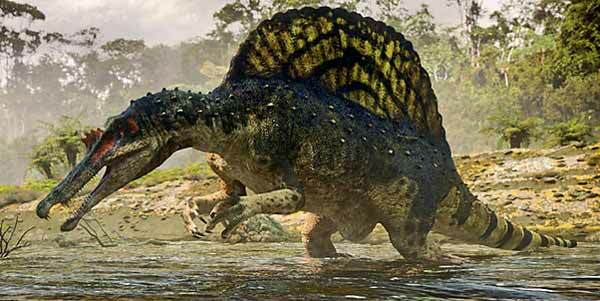 Spinosaurus is the hallmark of the spine that rises up to 1, 8 or 2 m and a leather-covered screen. Under a layer of hard skin that the clay veins are useful to regulate body temperature Spinosaurus or to attract females during the breeding season, as expected Spinosaurus screen can change color like a chameleon skin. Spinosaurus also have nostrils that are not located at the tip of the snout like most theropod, but near the eyes. In terms of body shape, this type is very similar to Tyrannosaurus Rex, but its size is about 2 or 3 feet larger than Tyrannosaurus Rex. Giganotosaurus length is estimated at 14.5 m, but some paleontologists still in doubt because some versions mention this Saurischian theropod dinosaur grows up to 16 m. Skull length reaches at least 2 m with teeth along the 20 cm. Many experts say that Giganotosaurus is the largest carnivorous dinosaur. 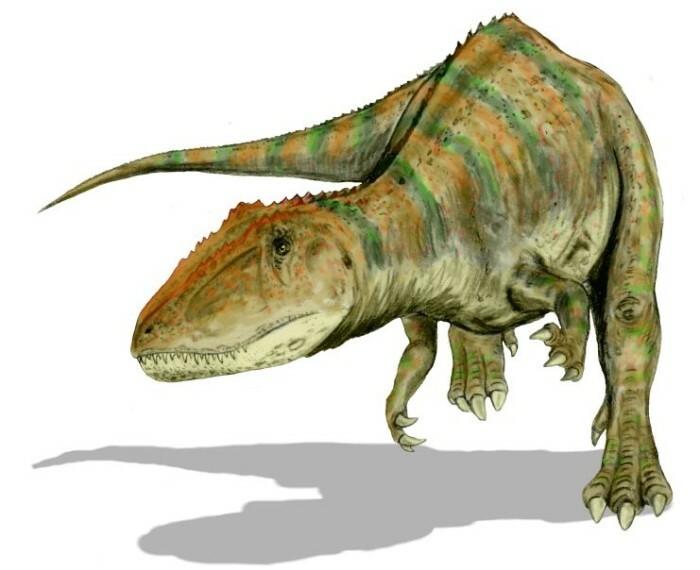 Body length is expected to reach approximately 14 m by 5.5 m high up to his head and weigh about 8 tons for Carcharodontosaurus saharicus and about 12-13 m, 5 m high and weighing up to 7 tons for Carcharodontosaurus iguidensis. Carcharodontosaurus certainly much larger than Tyrannosaurus or Allosaurus.